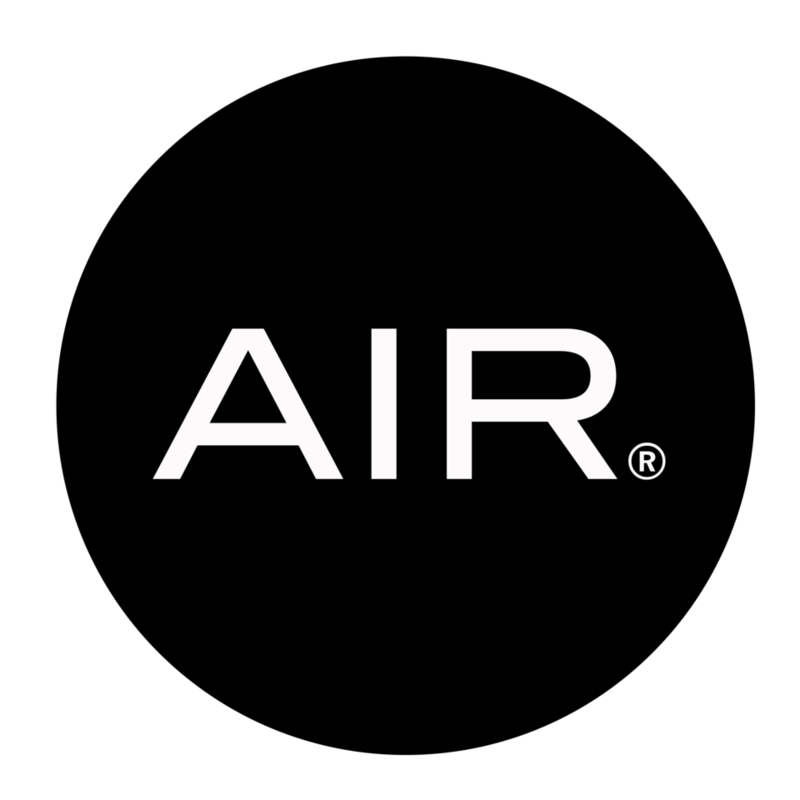 Simply put, AIR® is the best core workout in the world; an aerial fitness training program fusing elements of conditioning, Pilates, ballet and HIIT on aerial hammocks. Open to all levels. Yoga attire, no socks needed! We have mats for you to use at no charge. Parking is available in the studio complex. If the parking lot in front is full - you can use the Beverly Connection parking garage directly across the street from us for $1 an hour. Lindsey is so good! She made the class super fun and encouraging. Love love love. I love Lindsey! She has great high energy and I always get a good workout with her. Class was challenging. The fabrics need to be washed. Hardest thing I have ever done but a lot of fun! Loved this class! Thank you!